Executives at Volkswagen will soon be presented with a proposal for one of its brands to enter Formula 1 as an engine supplier, according to the group’s head of motorsport, Wolfgang Dürheimer. The VW Group, which also owns Audi, Skoda, Seat, Bentley, Bugatti and Lamborghini, as well as Porsche through its parent Porsche Automobil Holding SE, certainly has the necessary brands to enter the sport. 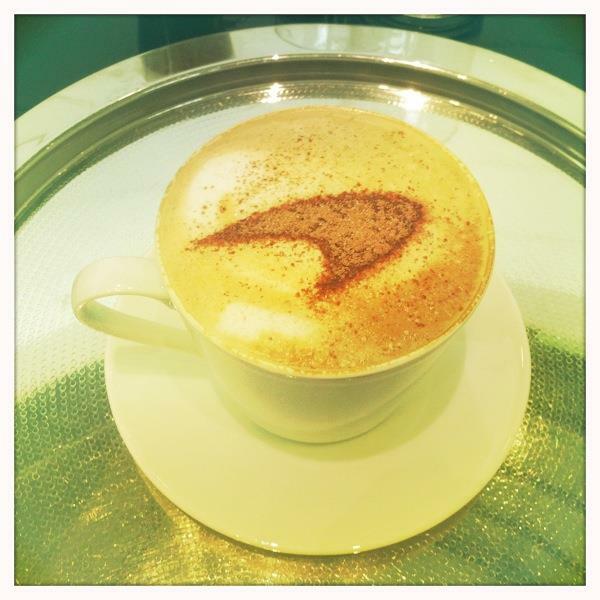 You can follow Kimi on Twitter here. 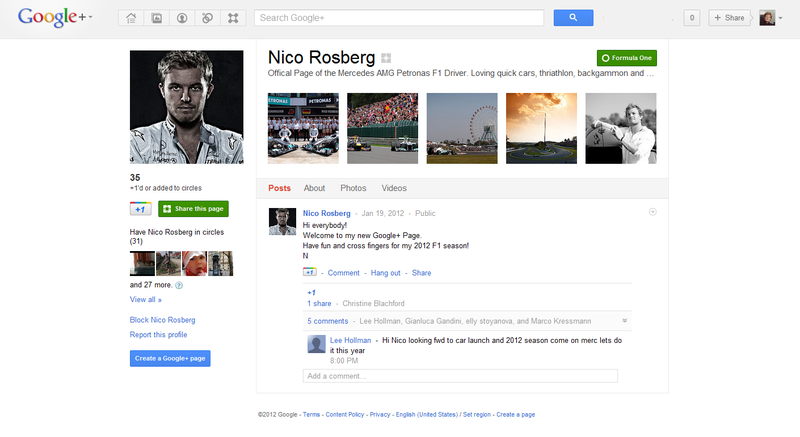 Nico Rosberg just got a Google+ Page! If you are on Google+ you can follow Nico Roberg here. 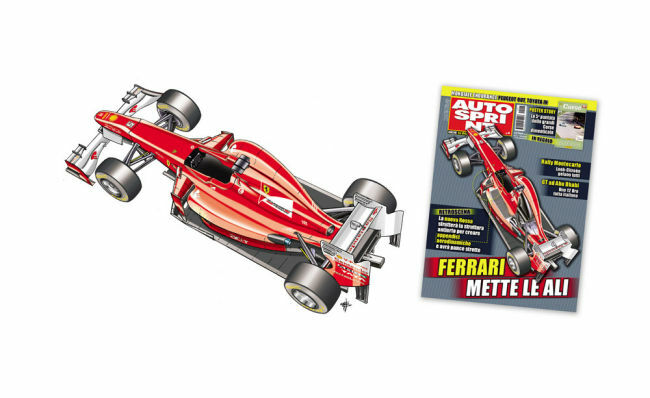 First video of Kimi driving an F1 car in 2012! 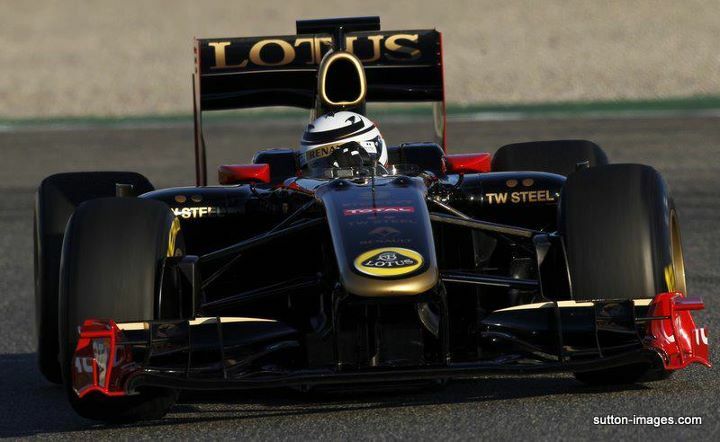 Kimi Raikkonen, Lotus F1 Team’s new driver, was back at the wheel of an F1 car for the first time since 2009 today, in Valencia. 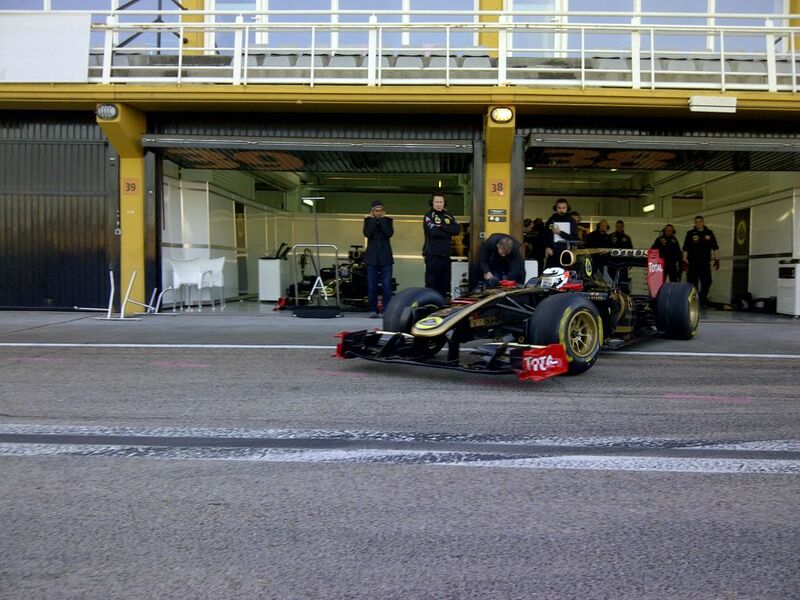 Here is the moment you have been waiting for: Kimi back on the track! 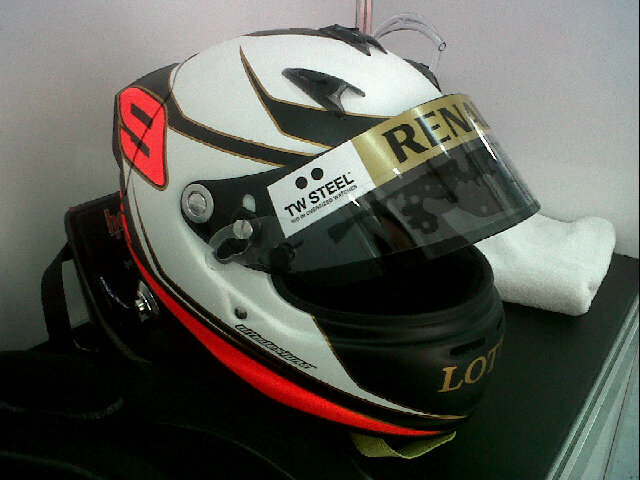 Here is Kimi Raikkonen’s new helmet! What do you think? 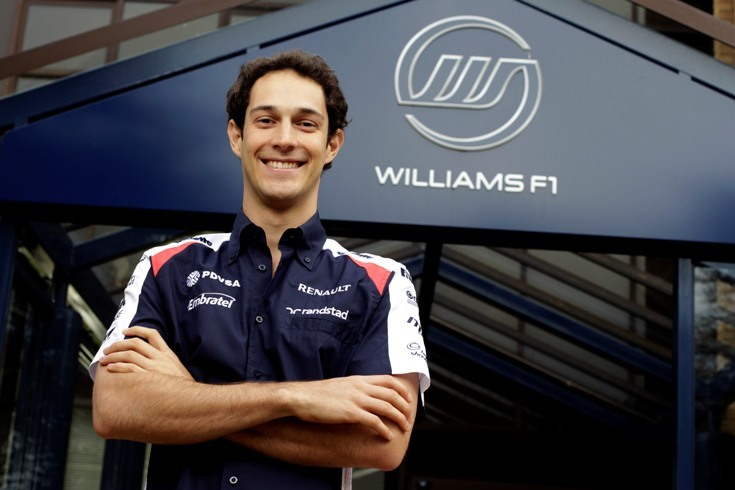 We are pleased to confirm that Bruno Senna will join the Williams F1 Team for 2012. That leaves just one seat vacant for the 2012 season at HRT. 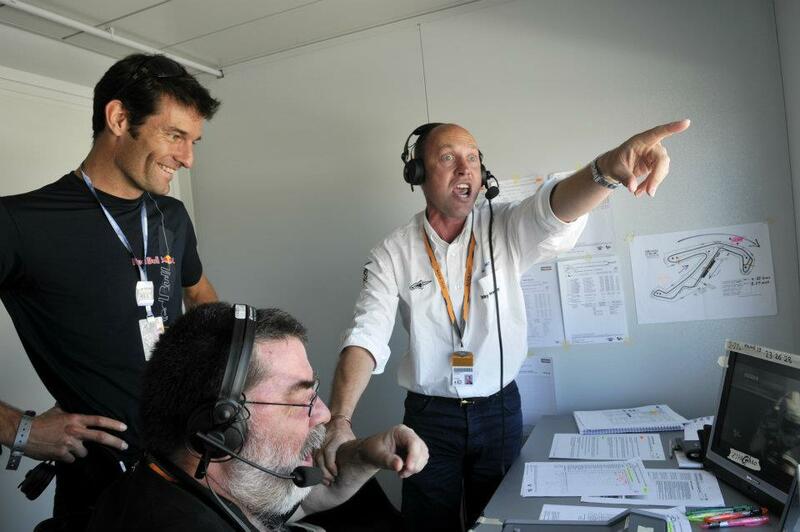 The question is: Will Rubens Barrichello or Adrian Sutil be interested in driving for them?